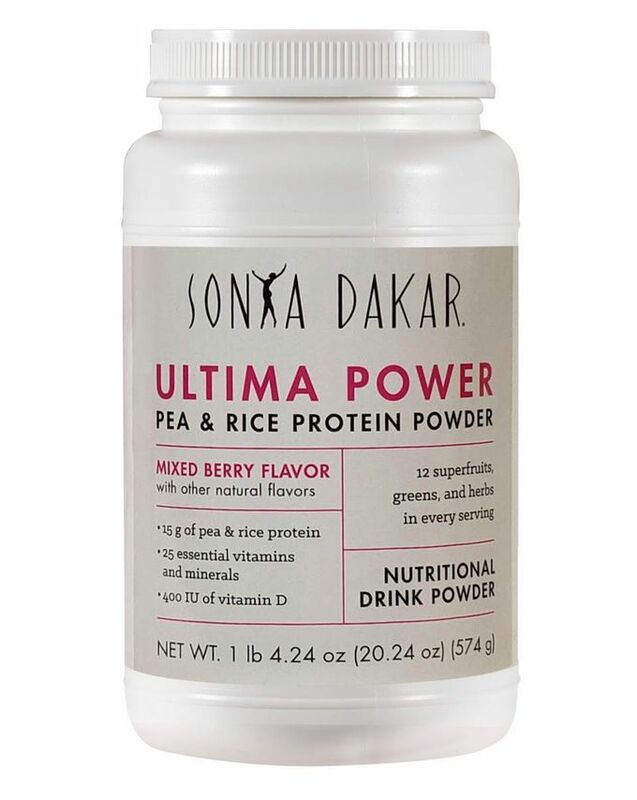 The perfect way to kick-start your detox, Beauty Bootcamp Ultima Power Shake is a fast-track solution to a healthy body, great skin and glossy locks - courtesy of Hollywood super-facialist Sonya Dakar. Designed to be enjoyed as a snack, or to supplement one of your meals, this soy protein shake is packed with all the nutrients and vitamins you need to stay in peak condition (and is ideal for helping you shed a few excess pounds). This supercharged soy protein shake contains everything your body needs to maintain healthy bones, heart and oestrogen levels. Plus, if you’re looking to streamline your silhouette, this boosts metabolism to help you burn fat whilst preserving all-important muscle tissue (as part of a healthy diet and exercise regime). 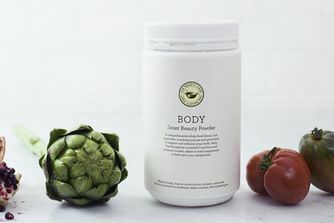 It’s packed with antioxidants, vitamins A, C and E as well as zinc and biotin to give your hair and skin a boost. Better still, it’s devoid of artificial colours, preservatives or flavours and is gluten, egg and yeast-free. It’s available in chocolate, vanilla and strawberry flavours, so you can decide on your favourite, or mix-and-match. 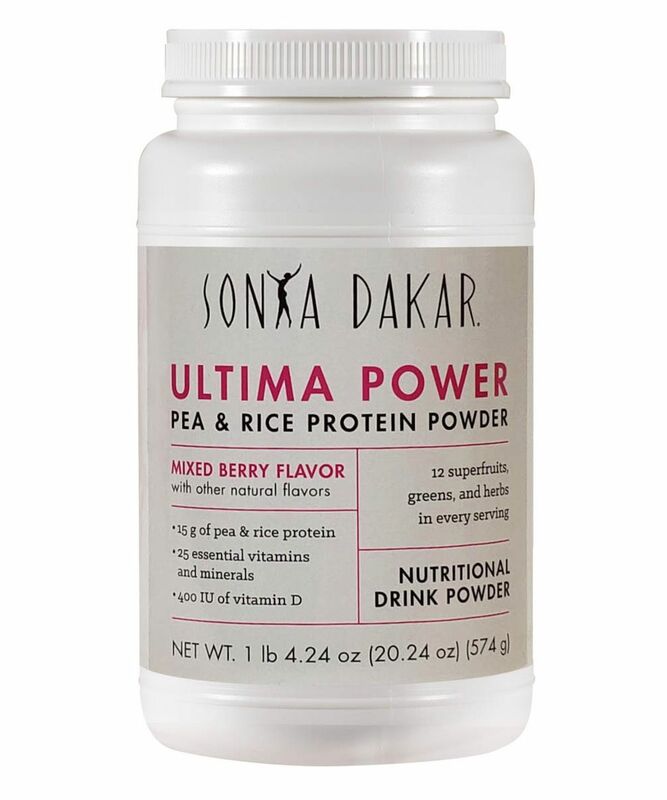 You can create a delicious shake by combining Ultima Power with water. However, you may mix it with milk to add additional calcium as well as other minerals and vitamins found in milk. You can drink these soy protein shakes as often as you like, although you should eat additional healthy foods as well as part of your overall weight loss diet or regular eating plan. It is not recommended that you replace all your meals with these protein shakes. Weight loss that goes beyond two pounds per week is generally considered too rapid and tends to be easily gained back once you stop dieting. A slower, more gradual weight loss is the healthiest and safest way to lose weight. Soy Protein Isolate†(Pharmasoy®) (Soy), Fructose, Maltodextrin, Soy Fiber (Soy), Corn Bran, Natural Flavors, Magnesium Citrate, Potassium Chloride, Lecithin (Soy), Dicalcium Phosphate, Olive Oil, Cellulose Gum, Ascorbic Acid, Xanthan, Carrageenan, Zinc Gluconate, Pyridoxine Hcl, D-Alpha Tocopheryl Acetate, Niacinamide, Copper Gluconate, D-Calcium Pantothenate, Thiamin Hcl, Riboflavin, Chromium Polynicotinate, Retinyl Palmitate, Folic Acid, L-5-Methyl Tetrahydrofolate, Biotin, Potassium Iodide, Cyanocobalamin, And Cholecalciferol. It really tastes soo good and it makes you full for the next few hours. When I don't have time for the breakfast at 6.30am I'm just drinking one glass of this and I will eat nothing till lunchtime. I have the strawberry and the chocolat. I do not know by now how the chocolate taste but the strawberry tastes like a milkshake very nice. I always stir it with pure water.